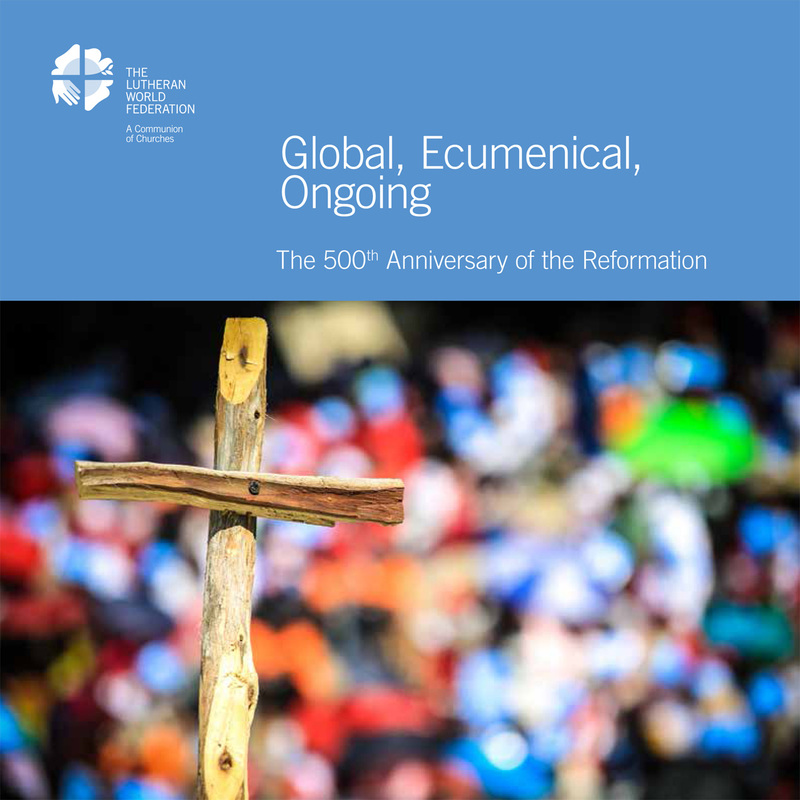 The booklet “Global, Ecumenical, Ongoing. The 500th Anniversary of the Reformation” offers a glimpse at how the Lutheran World Federation put the three principles of the commemoration (“The Reformation is a global citizen”, “Ecumenical accountability”, “The Reformation is ongoing”) into practice and filled them with content. It includes several examples of how the principles and inputs offered by the LWF were taken up by member churches. The booklet was printed in altogether 500 copies, all of them numbered.